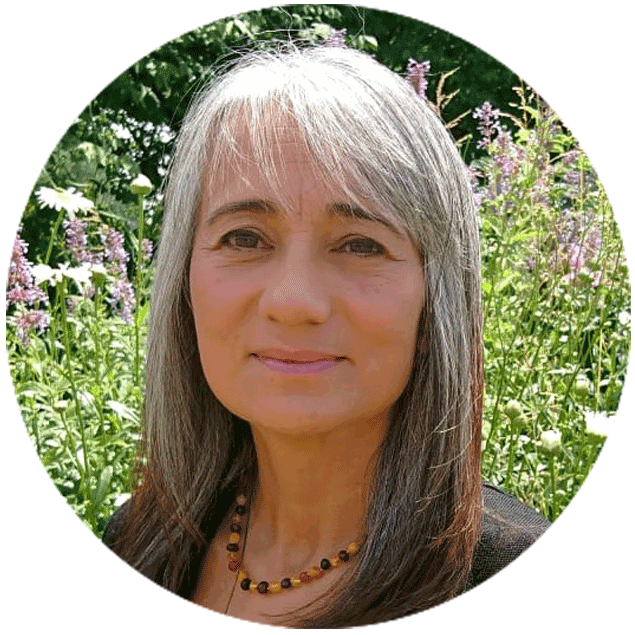 Miryam Lawton is a Sacred Sound and Song Journey Facilitator. She has been on the Spiritual path since the year 2000, experiencing tremendous spiritual and personal growth in consciousness. Miryam quickly became a Cannabis advocate after a close family member was diagnosed with cancer and was able to intimately witness the plant’s profound spiritual, emotional and medical benefits. With Plants as her allies, along with all her Love, Joy and an unwavering Devotion to Spirit, Miryam is excited to share and support people to Discover Santa Maria, the Spirit of Cannabis! Each journey facilitated / co-facilitated by Miryam allows participants to let go of what is blocking them, shift their frequency and expand into higher states of consciousness and awareness.